South Peabody on Brown’s Pond, great water views from your front porch overlooking the large pond with playground area! Think Boating, Fishing, Ice Skating and amazing Sunsets. Move right in and enjoy the Fully updated Kitchen and 2 full baths. 3 Bedrooms on second floor with extra walk up attic for great storage. The home offers great basement for additional room, along with 1 car garage and fenced in back yard. 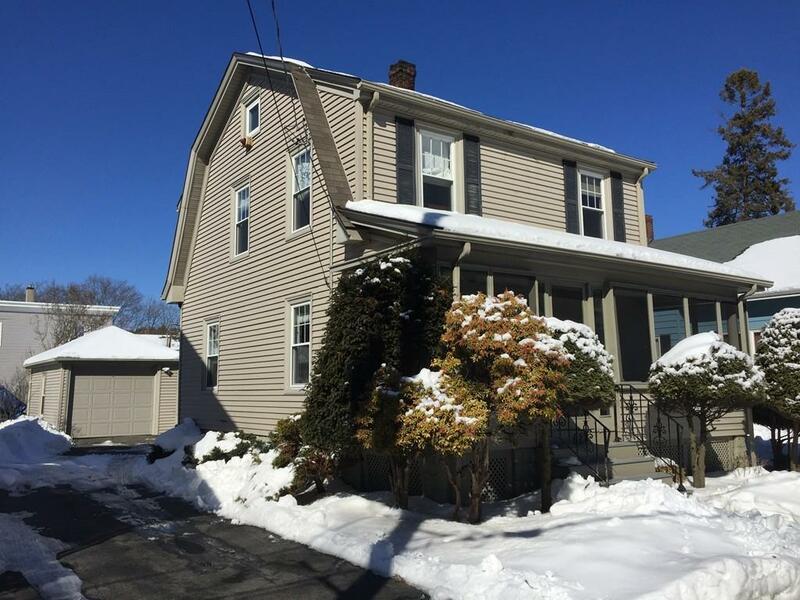 Do not miss this opportunity for water views and lifestyle under $400k in South Peabody on the North Shore, It’s a Lifestyle!